PPT Look-Ahead – Lots of Great Things Happening! 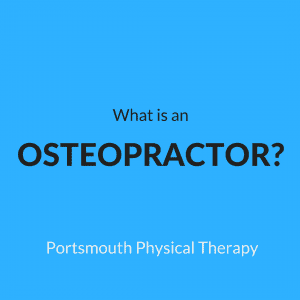 Published February 13, 2018 | Posted in Company Annoucements, Portsmouth PT Blog Posts. PPT Updates: Awesome Things Happening In Portsmouth! Published November 13, 2017 | Posted in Company Annoucements, Portsmouth PT Blog Posts. Our PTs Are Getting Their Dry Needling Certifications! 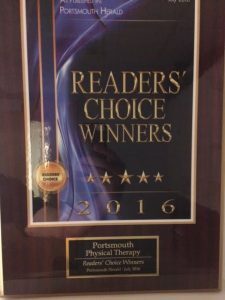 Published October 17, 2017 | Posted in Company Annoucements, Portsmouth PT Blog Posts. Published December 20, 2016 | Posted in Company Annoucements, Portsmouth PT Blog Posts. Published November 10, 2016 | Posted in Company Annoucements, Portsmouth PT Blog Posts. Published October 25, 2016 | Posted in Company Annoucements. Congratulations to Dan Fleury ~ Osteopractic Diploma! Published January 15, 2016 | Posted in Company Annoucements, Portsmouth PT Blog Posts.